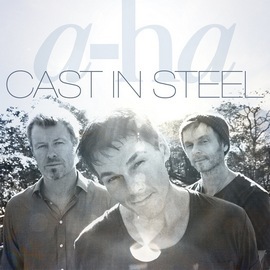 Cast In Steel climbs from #3 to #2 in its second week on the Norwegian album chart, while it’s down from #4 to #12 in Gemany. In the UK, Cast In Steel is down from #8 to #31, with 2,694 copies sold. 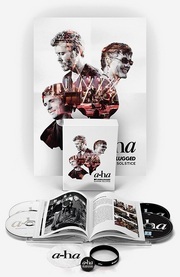 But there’s also another a-ha album on the UK album chart this week, as The Definitive Singles Collection re-enters for the first time since 2006, at #99. 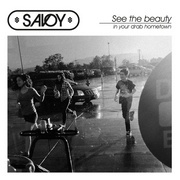 And the while the album falls out of the charts in France and Denmark, it now enters the charts in Hungary and Greece.